The New York Times recently published an article discussing the steps car companies such as The Ford Motor Company are doing to protect pregnant drivers and their unborn children. States are not required to track fetal deaths when reporting car accident data, but it is estimated that 300 to 1,000 unborn children die in car accidents each year. The car accident fatality rate for unborn children is about four times the rate for infants and children up to age 4. Car safety experts at Virginia Tech University, funded in part by Ford Motor Company, are trying to develop a computerized crash test model to determine how best to protect pregnant women and their unborn children during a auto collision. We will have to wait and see if any technology is installed in new car models that will help protect pregnant women and their unborn children. If you or someone you know has been involved in a car accident or truck accident, then call attorney Aaron Bryant for a free consultation on your case. 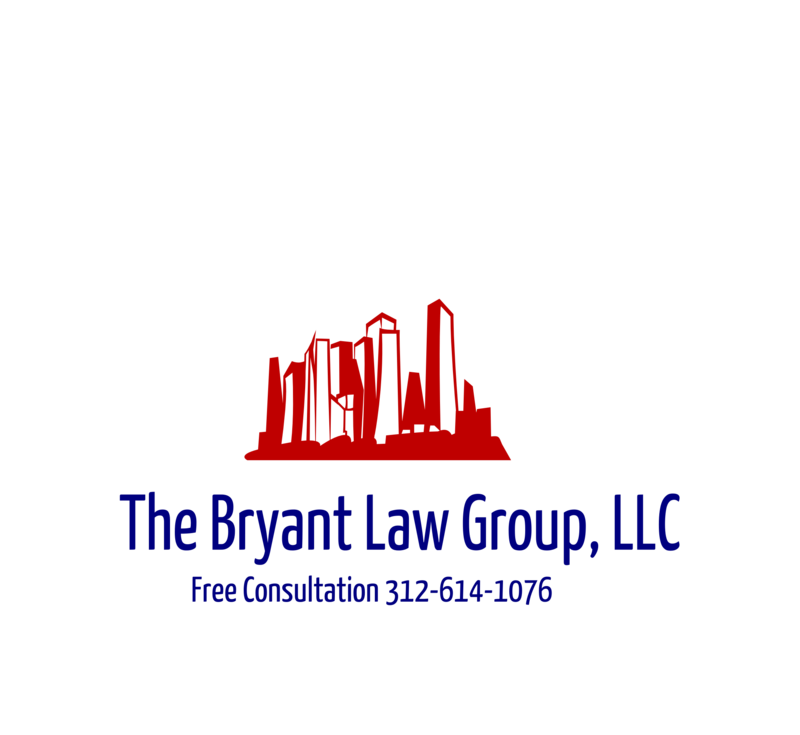 You can reach attorney Bryant at 312-588-3384.